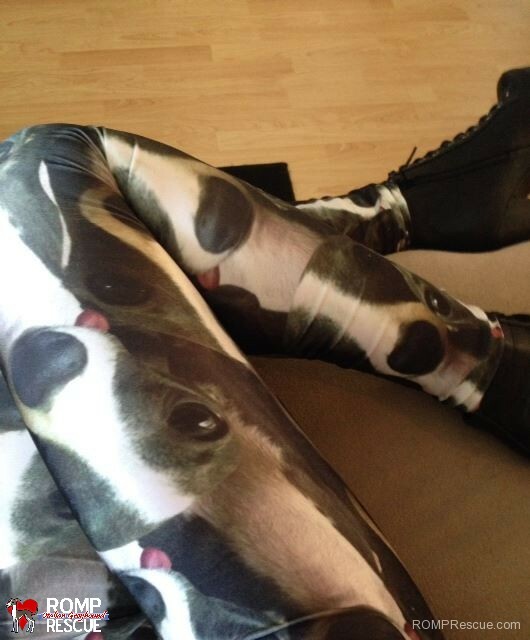 Check out these IGGY leggins!!! 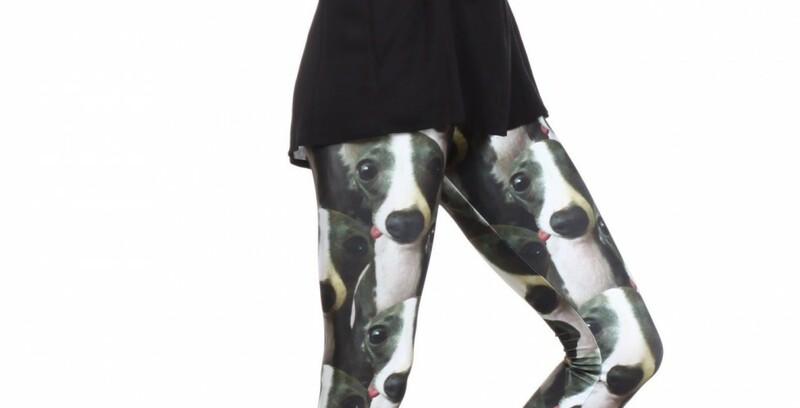 You can literally walk around with Italian Greyhounds on your legs (even if you aren’t owned by one ). What a perfect way to show your homage to your best friend, the breed and our rescue too! Use coupon code POPROMP for and free shipping, AND they’ll donate 10% of sales using that coupon code back to our rescue group (for orders made now through end of July). Help us help the pups and be a chic fashionista at the same time! 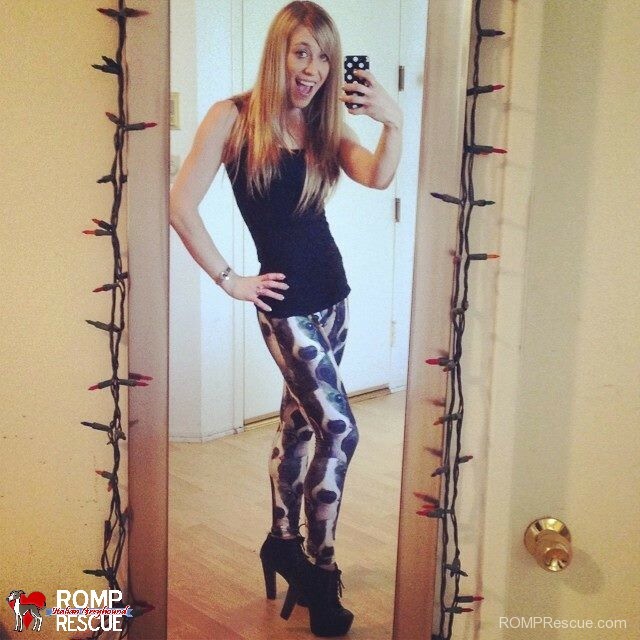 This entry was posted in ALL and tagged Iggy Leggings. Bookmark the permalink.